Mini tractors | AGROAD, s.r.o. 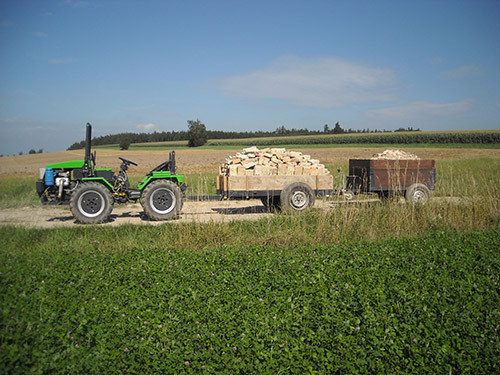 AGROAD offers spare parts for mini tractors of the original manufacturer Agrozet Prostějov. Spare parts for mowers MT8-046 and MT8-222 are available on request. For correct identification of spare parts use catalogue numbers according to the spare parts catalogue of a given manufacturer or contact us at info@agroad.cz.